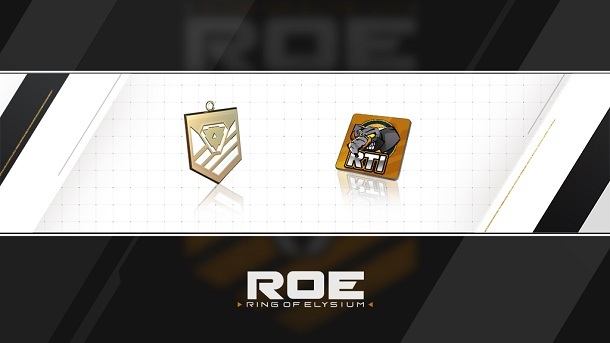 ROE RTI Elite Pack Now Active! 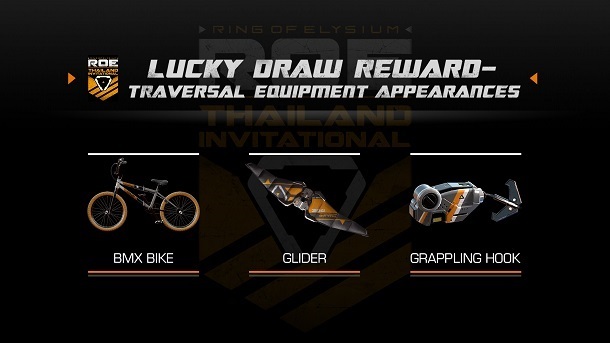 The RTI Elite Pack of ROE game has appeared in the Store in which the best clans will have the chance to fight against together on the same arena to decide on who will be the winner in the final of the Thailand Invitational. 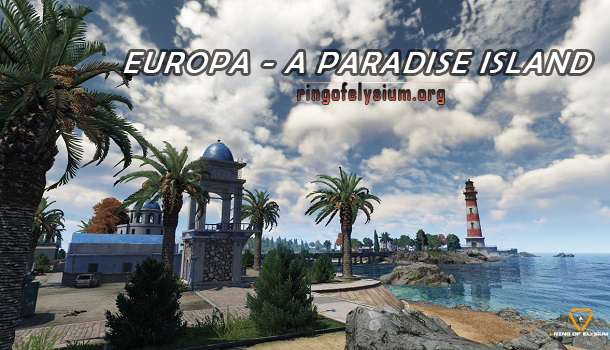 Top adventures from Ring Of Elysium game will be selected to join. The ROE Thailand Invitational event or RTI by Garena was held in Bangkok, Thailand on April 7. Along with that competition, the development team also prepared a pack of RTI-themed exclusive swags, which is triggered for a limited time. The RTI Elite Pack is put in operation for 1,200 E-Points from April 1 to April 14, 2019. 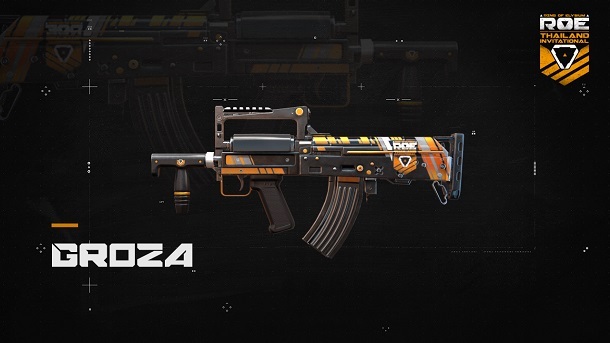 Everything in the pack reserved for Ring of Elysium game is unique and inspired by the RTI theme. 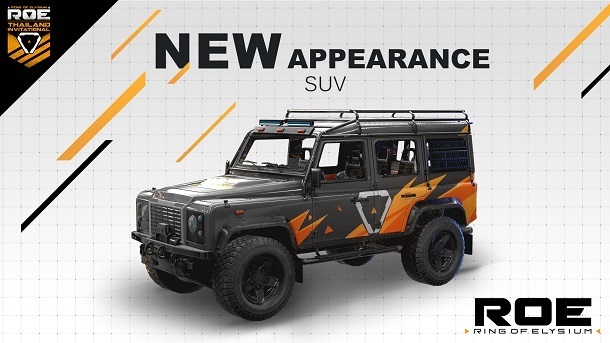 Items added to that stage will comprise an SUV appearance, Groza skin, accessory, and so on. They are set a price on nearly 2,000 E-Points. You can explore them right here. Within the week of ROE RTI (April 1st – April 7th), you are allowed to log on and get special daily missions which will enhance your skills.